MOVE IN READY 3 bedroom, 2 full bathroom rancher with paved drive and great private rear deck. Interior all freshly painted. 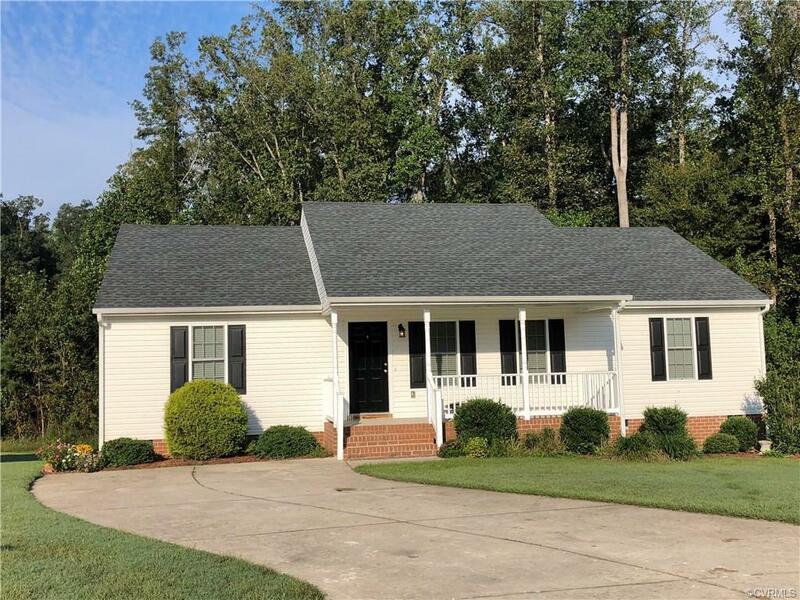 Cul-de-sac lot; master bedroom with large master bathroom with double sinks; eat in kitchen with stove, microwave and dishwasher; huge separate laundry room with washer/dryer hookups; total electric home with heat pump; this home is ready for your family to move into. A MUST SEE! !